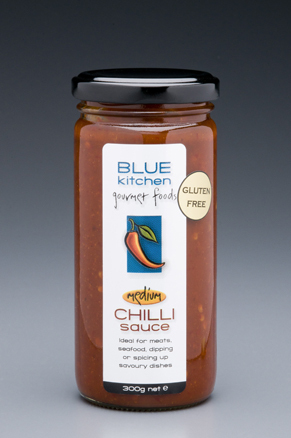 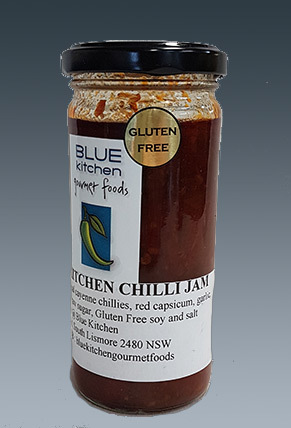 Our seasonal Chilli jam made from local cayenne and bell chillies. 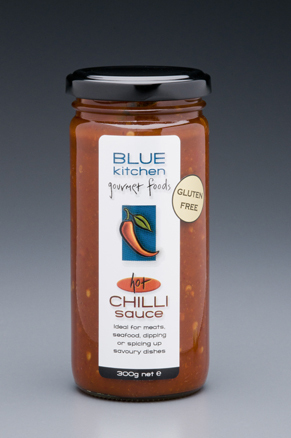 This sauce is a seasonal product that we make in the chilli harvest season when cayennes and bonnet chillies are plentiful. 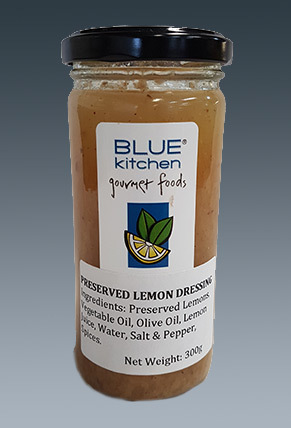 Made with local ginger, garlic and red capsicum, it is fairly sweet with a chilli bite, great in stir fries, on a bean salad or vegetable/chicken wrap.